SoftBank CEO Masayoshi Son today described the murder of Jamal Khashoggi as an "act against humanity," but added that SoftBank "cannot turn our backs on the Saudi people as we work to help them in their continued efforts to reform and modernize their society." 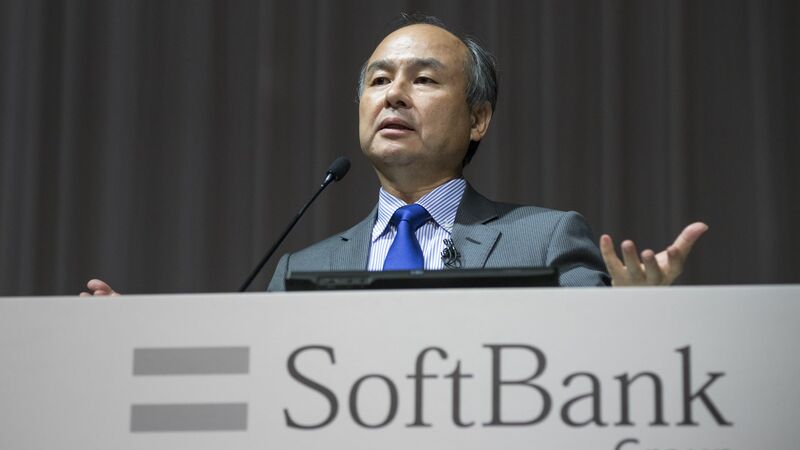 Why it matters: SoftBank took a $45 billion investment from the Saudi government for its $100 billion Vision Fund, which has backed such U.S. companies as Uber and WeWork. For the six months ending on Sept. 30, the Vision Fund saw gains (realized and unrealized) of ¥648.8 billion ($5.7 billion), a 233.8% increase from a year ago.